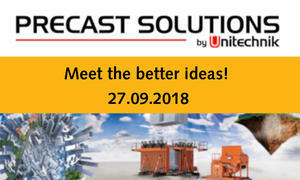 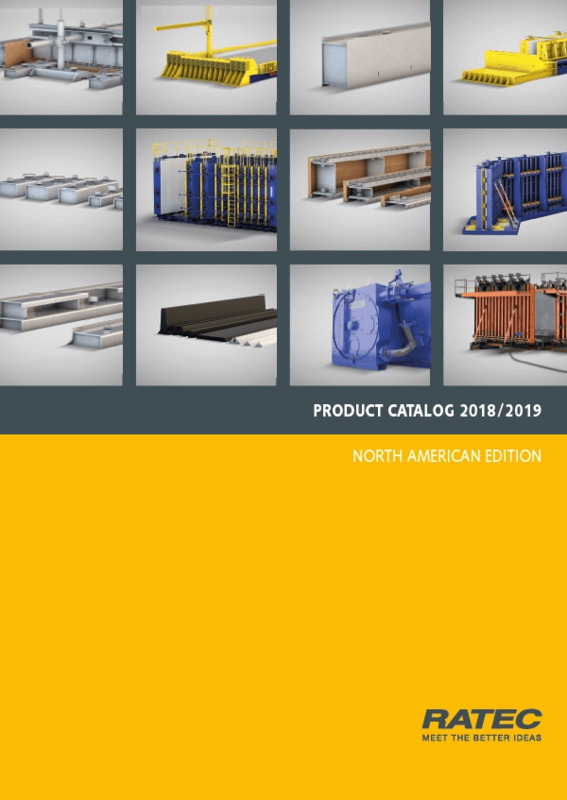 The event PrecastSolutions of automation specialist Unitechnik was developed as a new bi-annual industry event for the national precast concrete industry. 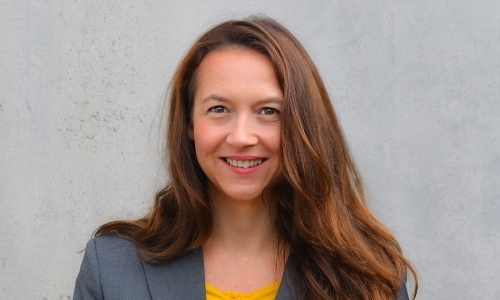 The event combines practical lectures and workshops in a compact one day program. 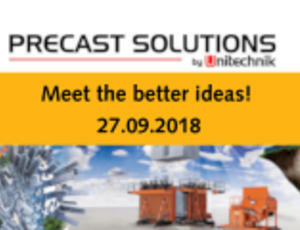 This year on September 27, representatives of precast producers and suppliers from the fields of software /automation, mechanical engineering and plant engineering are presenting “solutions, that are already available today, that will lead to a measurable productivity increase tomorrow”.